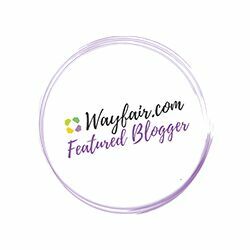 Do you use spray adhesive when fusible interfacing is just not in the budget? Or, the quilt batting is driving you insane when it shifts around? I found Dritz Spray Adhesive at JoAnn Fabric store, and Amazon for $12-$15 (USD) . It is a bit pricey, but I never buy it unless I have a store coupon. 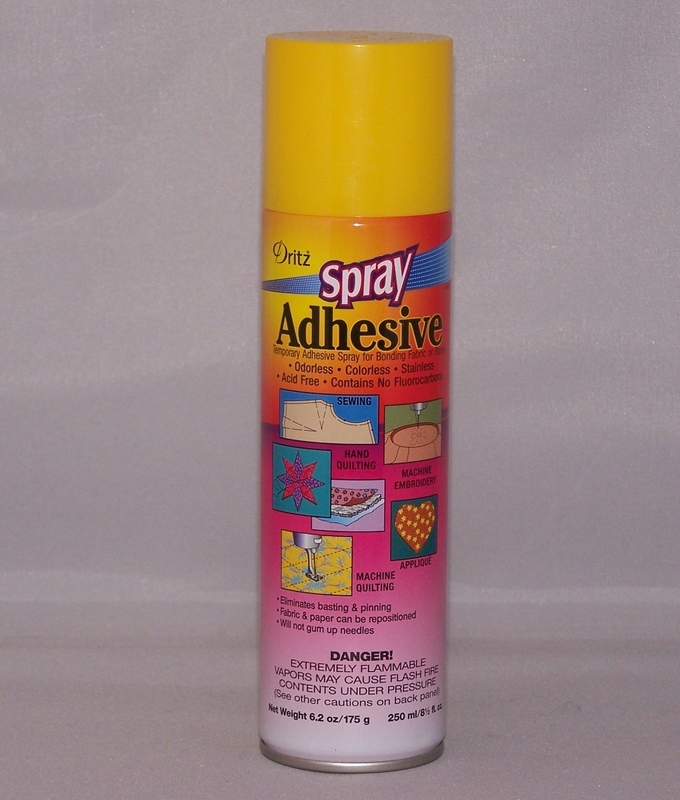 I use this spray as a temporary adhesive spray on nonfusible interfacing, stabilizers and batting materials. It bonds the interfacing to your fabric allowing you readjust the materials if needed. This is a popular spray in the quilting world, and works well with non- quilting techniques too. I had one bad experience when I used an excessive amount on my pattern cutout, and was left to deal with adhesive residue. It left residue on my sewing needle, which transferred to my machine and fabric. The gum build up took forever to remove. I eventually learned that dawn dish detergent would remove the gummy mess that accumulated on the sewing machine. Since then, I spray lightly in the middle area of my material to temporarily bond the interfacing in place until I can sew my side seams. I am on my second can in a years time, and consider this a must have in my sewing kit. If you’re thinking about this purchase give it a try, and be sure to spray lightly.